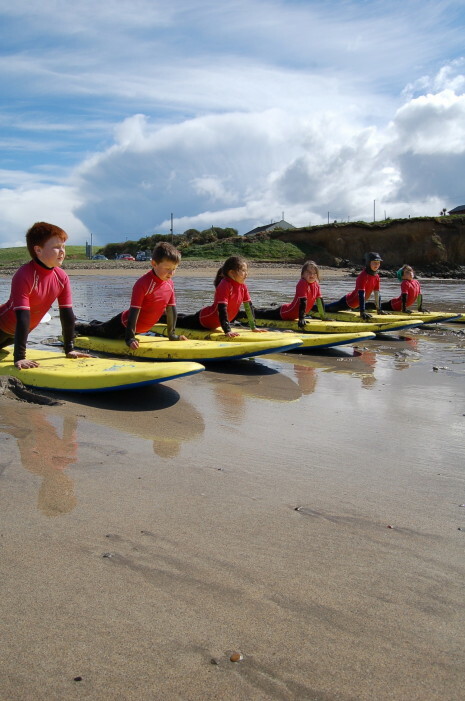 Get your kid’s out of the house this easter and let them enjoy the wonders of nature with swell surf school. 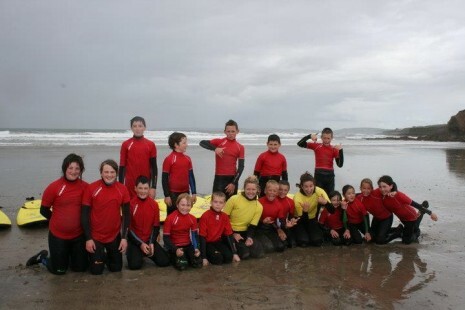 Over the two day camp they will learn how to surf , sea safety, and learn about the ecology of our Irish coastline, through rock pooling and exploration with our highly experienced and qualified instructors. Beach games will also be played which really get’s the kids involved with each other and through this there confidence grows. 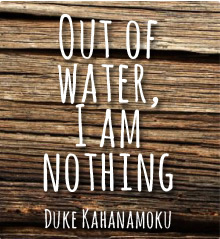 to book mail swellsurfschool@gmail.com Or call 0879803206.